“Why do you live in the middle of nowhere,” you ask? Here’s why. The query left me momentarily speechless. Not only do I not live in the middle of nowhere, but my apartment is a mere 20-minute Caltrain ride from the city — a faster commute to downtown SF than if I were coming from the Outer Sunset. 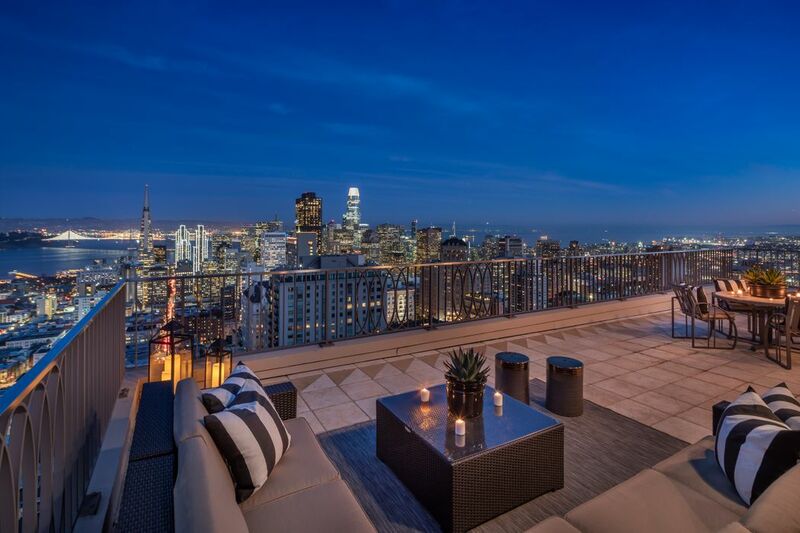 But to a fresh San Francisco resident high on bespoke whiskey cocktails and #goldengatebridge views, the peninsula may as well have been Modesto. After roughly three years in the city, I made the move down south three years ago. I expected to miss the energy and to miss my neighborhood bar and my friends. And I did. But I also didn’t miss the city at all. Rather than finding it to be in the middle of nowhere, I found that the peninsula is kind of in the middle of everything, with a lot less crime and stress, and a whole lot better sanitation. While its southern border is up for debate, this gives you a good idea of what encompasses “the Peninsula.” Screenshot courtesy of TBI Editors. Much like San Francisco, the peninsula is composed of a number of boroughs, some with well-defined borders, others not so much. The towns mostly stack on top of one another, north to south through San Mateo County, until you cross highway 84, and they start fanning out: San Bruno, Daly City, Brisbane, Colma, South San Francisco, Millbrae, Burlingame, San Mateo, Belmont, San Carlos, Redwood City, Woodside, Atherton, Menlo Park, East Palo Alto, Palo Alto, Portola Valley, Los Altos and Mountain View (whew). 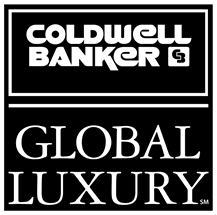 Once you hit Sunnyvale, Santa Clara and Cupertino, you’re in the South Bay. Driving down 280, surrounded on either side by rolling hills and open-space preserves, it can in fact feel like you’ve left civilization. (Next gas station, seven miles?! Weren’t we just in San Francisco?) Traveling down 101, you get the exact opposite impression: industry, parking lots, hotels, office buildings, suburban shopping centers and chain stores. A personality-less sprawl where your soul goes to die so your kids can get a decent education. 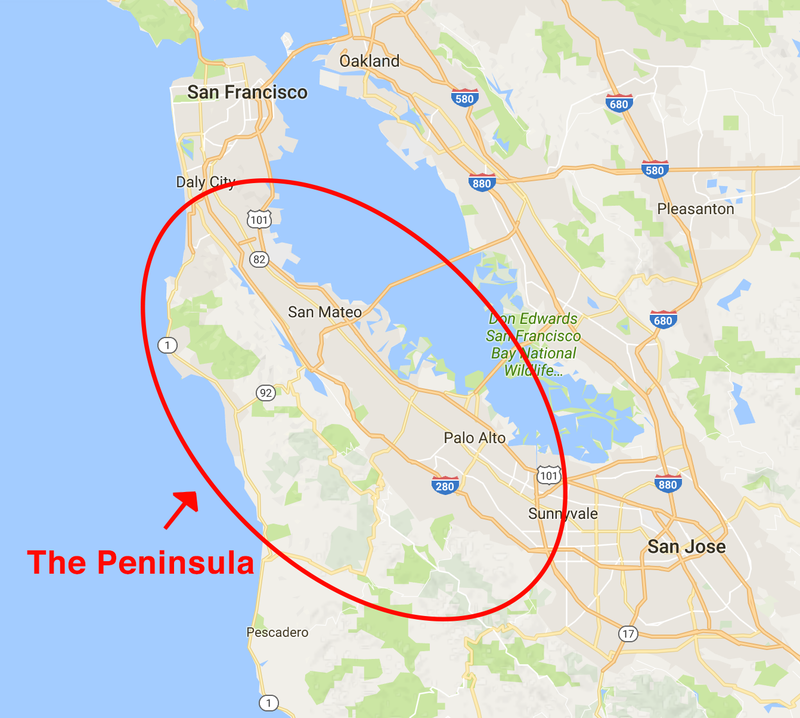 But that’s where the peninsula tricks you. Unlike many towns, where business spiders out from the freeway, petering into neighborhoods and then nothing, the peninsula is deceptive. The highways skirt its numerous town centers, which each has their own unique character. This is what I didn’t realize when I first moved to San Francisco seven years ago. Driving from the Mission to Mountain View, I, like many other city dwellers, thought, “Ugh, I could never live here.” In reality, it’s not that different from city life. All right, in all honesty, life is generally quieter south of the city. There’s space. There’s space to park your car, to walk down the street, to breathe. There are a whole lot of trees, like, everywhere. And squirrels and deer too. I saw two outside my apartment window just the other day, which is far preferable to the angry vagrants who’d wander by when I lived in the Mission. That space and that nature mean it’s super-convenient for hiking, running or cycling. In San Francisco, life always felt a little whimsical and carefree. So my landlord doubled my rent again—that’s living in San Francisco! South of the city, life feels a little more purposeful and a little more planned out. A trip to the city requires some forethought—you have to figure out how early you need to leave, where to park and what time the last train leaves. Meeting up with friends requires coordination, and flaking out is not cool when you’ve navigated 45 minutes of rush-hour traffic. Still, I love the peace and the quiet. Although, certainly, “peace and quiet” varies depending on where you live. I’m a few miles from downtown San Carlos’s boutique- and restaurant-lined Laurel Street. 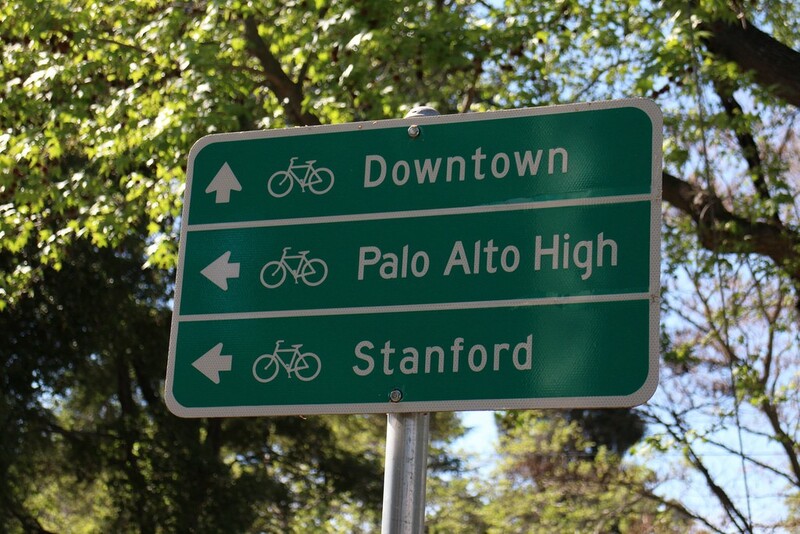 If I lived in downtown San Mateo, Palo Alto or Mountain View, life would be a lot livelier, for sure. The best thing about all these separate boroughs is the community events. Almost every town has its own farmers’ market. And as the seasons turn, there are numerous festivals and fairs: the Belmont Greek Festival (held every Labor Day weekend), Menlo Summerfest (held in mid-July) and various art and wine festivals in the fall (I’ll take any excuse for sanctioned day drinking along city streets). Sunny days, art and adult beverages — you can even drink out of a pineapple. Photo via Bradley Wittke/Miramar Events. Speaking of drinking, just because the corner dive bar is a Patxi’s Pizza doesn’t mean there’s not good brew to be found. There are a ton of breweries and wineries up and down the peninsula: Steelhead Brewing Company in Burlingame, Devil’s Canyon Brewing Company and Flying Suitcase Wines in San Carlos, and Woodside Vineyards in Menlo Park. Oh, and the weather. It’s good—like, almost San Diego good. LOL at you guys for dealing with all that fog and drizzle in San Francisco while I’m sipping rosé on my balcony in shorts. Of course, the peninsula isn’t without its problems. Like the city, there’s a huge wealth gap between the have’s and the have-not’s. However, there’s also a lot more room for those whose income lies somewhere in between dirt poor and techie rich. Rents (and home costs) aren’t quite as high as they are in San Francisco — for the most part — but they’re higher than the rates that bridge-and-tunnelers pay. 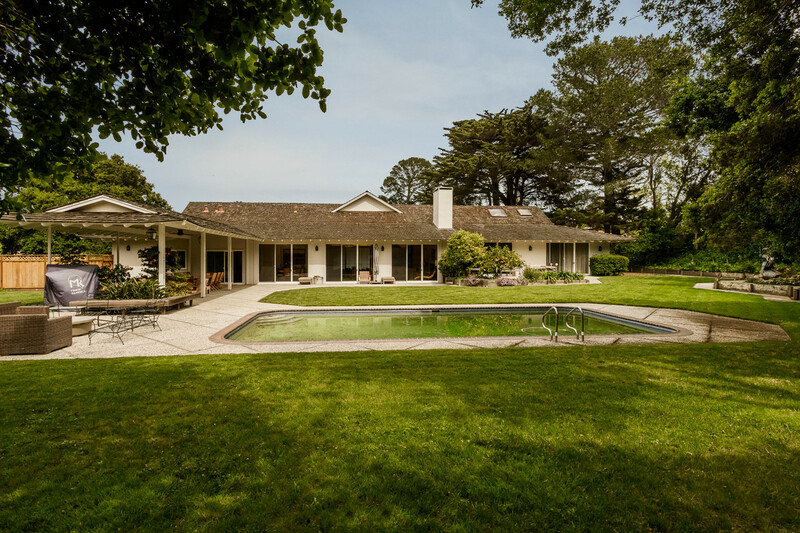 The peninsula’s proximity to Facebook, Google, Apple and other major tech companies isn’t worth nothing, after all. And there is income disparity from neighborhood to neighborhood. You’re more likely to see a Maserati rolling down the street in Los Altos or Atherton than in some other areas, like East Palo Alto or Redwood City. Getting to and from the city can be a pain, but a bike helps. Photo: Richard Masoner / Cyclelicious. Like San Francisco and the Bay Area as a whole, the peninsula also suffers from a divided and decentralized public transit system. SamTrans’s busses cover the entirety of San Mateo County, with express lines into and out of downtown San Francisco. BART links the most northern municipalities to SF. Caltrain parallels the 101 with its north-to-south train service (which, inconveniently, makes stops only once an hour after 7:00 p.m.). AC Transit ties the San Mateo area to the East Bay. And starting around Palo Alto and southward, you get Santa Clara Valley Tranportation Authority taking over the bus and rail routes. If you don’t have a car, you can get to where you want to go, but it may be complicated. Being single on the peninsula seems like it would be hard, unless you live near Stanford and are into that Matthew McConaughey Dazed and Confused ethos. Most of my peninsula friends are couples or families. But really, my behavior isn’t all that different from when I lived in SF. Most of the time, I stuck to my own hood, venturing to bars, restaurants and parks within walking distance. I do the same on the peninsula — although sometimes it does take a short car ride. Now that I don’t live in the city, I’m healthier and happier. I cook from home a bit more (perhaps because I can afford an apartment with my boyfriend, rather than sharing a six-bedroom Victorian). I ride my bike more. And since I’m not pained to leave that perfect parking spot outside my house, I venture into the wild beyond San Francisco’s city limits on a regular basis. I’ve discovered a sense of community I never felt roaming up and down Valencia Street. Yes there are Targets and Best Buys and giant grocery stores. But there are also adorable mom-and-pop shops, galleries, scenic parks and Michelin-rated restaurants. The peninsula isn’t a suburban wasteland — it’s actually a lot like city life, minus all the poop.